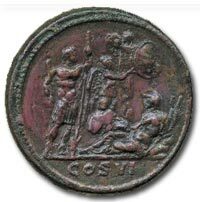 Struck Coins have been used for more than 2500 years and are so varied and widespread that they offer the collector the perfect and hopefully profitable hobby. 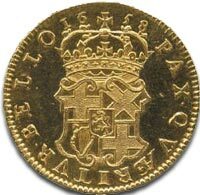 However collecting rare coins can elevate the coin collector to a completely new level of coin collecting. 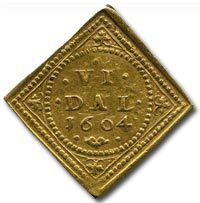 If your budget can stretch to it, the joy in owning a genuinely rare collectable coin is hard to beat. 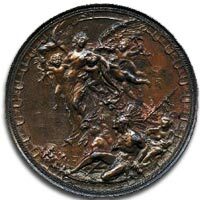 Here are just a few rare coin examples with historical details and sale price estimates from early 2009… enjoy. Reverse VI. .DAL. 1604 in three lines in a dotted circle within a dotted square, trefoil in each angle. H 11A; Schou obverse 2, reverse 3 var; F 45). A bold very fine and of the highest rarity. 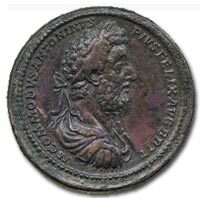 Commodus (AD 177-192), AE Medallion, AD 190-191, M COMMODVS ANTONINVS PIVS FELIX AVG BRIT, laureate and bearded bust of Commodus right, wearing paludamentum and cuirass, border of dots, rev COS VI (in exergue). Commodus standing right, wearing paludamentum and cuirass, holding parazonium and leaning on spear; before him, Africa reclining left, wearing peplum and elephant`s skin head-dress, placing her right hand on the back of a lion and holding corn-ears; in background. Border of dots, 83.22g, 42mm (Gnecchi 5, pl.78, 5; cf BMC 29, pl.XXXIII, fig 3; Cohen 69). 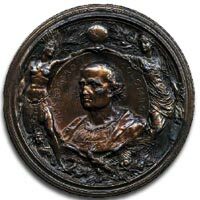 Commodus Medallion, sale estimate Sept. 2009 £18,000 to £22,000 (GBP). 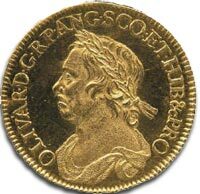 This Oliver Cromwell Halfcrown is one of the great numismatic rarities. This example struck in gold with bust. ex Bridgewater House Collection, 15 June 1972. Prior to the sale of the Bridgewater House collection only one piece was known, which was in a private collection. Two further examples appeared in the Bridgewater House collection, the one offered for sale in 2009 being the finer of the two. 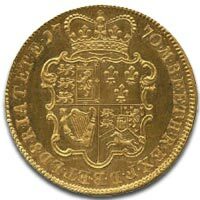 Collecting rare coins like the Oliver Cromwell Half Crown, sale estimate May 2009 £70,000 to £80,000 (GBP). 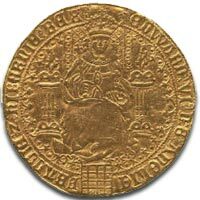 Edward VI Fine Gold Sovereign. Third period mm. Ostrich head, c1551. 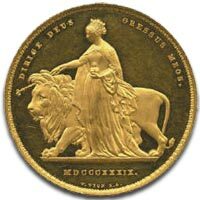 This handsome and exceedingly rare coin was purchased by Jonathan Rashleigh at the famous E. J. Shepherd sale in 1885. A full and well struck piece, almost very fine, with clear portrait. It is believed that only six examples are in private hands. 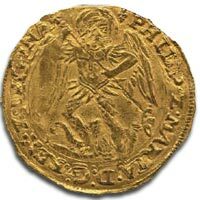 Collecting rare coins like this Edward VI Fine Gold Sovereign, sale Estimate May 2009, £20,000 to £25,000 (GBP). Murdoch 118/119; Nobleman -; W&R.76), about FDC. ex Glendining, 12 October 1992, lot 38, where it realised £49,500. 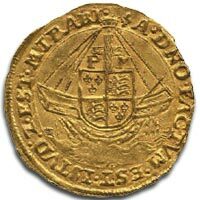 Interestingly, there was also a Vigo 5 guineas in that sale that sold for £44,000. 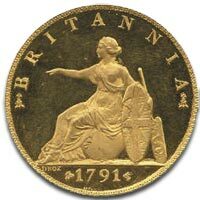 This is without doubt one of the most spectacular and desirable British milled coins. Very few are known and this is certainly the finest seen in many years. Bust with Britannia seated to reverse. A few light scuffs, otherwise about FDC. 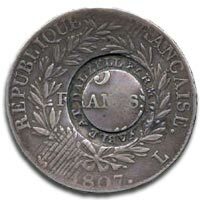 A spectacular coin, with only a few examples known. 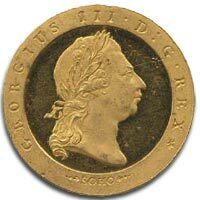 Collecting rare coins like this George III, Gold halfpenny sale estimate 2009, £14,000 to £16,000 (GBP). Reverse crowned figure of the queen as Una standing holding orb and sceptre, lion behind, date below (S.3851; W&R.279). A few light hairlines and light scratch by nose, otherwise about FDC with frosted bust, very scarce. This is the type generally issued in the Proof set. 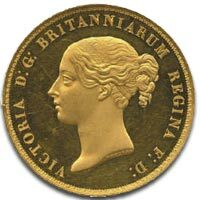 Collecting rare coins like this Victoria, five pounds, 1839, Una and the Lion, sale estimate May 2009 from £30,000 to £40,000 (GBP). 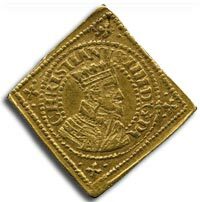 countermark very fine, coin good fine, rare. ex Walter Allen Collection, Spink, 14 March 1984, lot 36.
ex Gibbs collection, Hans Schulman, 19 November 1968, lot 308. This counterstamped piece, paid to workers on the Dalzell Estates, was issued by Archibald James Hamilton (1793-1834). Aurichalcum a brass alloy containing copper and zinc, was used in ancient coins. Also called orichalcum, the name literally means gold-copper (aurum is Latin for gold, chalcum is Latin for copper). In Roman times Aurichalcum was used for coins and was made with the following ratio: 75% copper, 20% zinc, 5% tin. The aurichalcum coins were less valuable than silver coins. The Shah standing on top of globe and giving a waving salute. 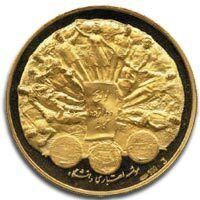 Reverse showing the twelve figures of the revolution around scroll and three medallic plaquettes. Plain edge, 42mm., total wt. 49.95gms, stamped 900 fine. Struck for the Iranian University’s Credit Association, with the images matt against a brilliant surface. Minor handling marks and hairlines, virtually as struck. 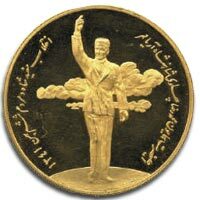 Collecting rare coins like the Mohammad Reza Pahlevi, gold medal, sales estimate May 2009 from £1,100 to £1,200 (GBP). 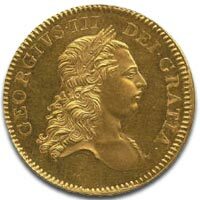 George III, Gold Sovereign, c1819. The rarest date of the entire Sovereign series. 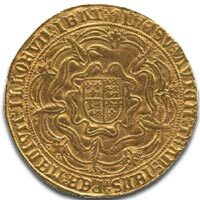 Reputedly this sovereign was considered to be the finest known, until a few years ago when one surfaced in extremely fine condition and was sold at auction. It currently resides in a collection in the U.S.A and is valued at around £150,000. Sold at Spink Auction Sale 90 (March 1992, lot 334) as ‘The Property of a Lady’. There are a couple of other specimens; one mounted and one pierced. Highly sought after. 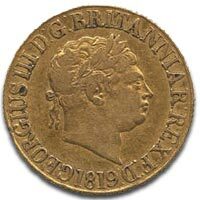 Collecting rare coins like this George III, Gold Sovereign, c1819, sales estimate 2009 from: £40,000 to £50,000 (GBP). Reverse. winged Victory and cherubs above defeated Indian warriors, 100mm. 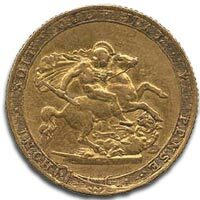 Collecting rare coins like the Christopher Columbus medal, 1892, by Johnson, sales estimate 2009 from £200 to £250 (GBP). Philip and Mary (1554-1558) Angel. With the archangel Michael slaying the dragon. Good very fine, reverse almost extremely fine. A particularly attractive example of this very rare piece. 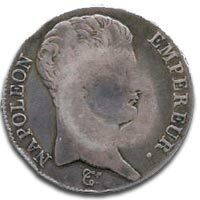 Rare Coins aren’t just for the specialist coin collector … Hopefully, the above has given you an idea of what a truly collectable coin is and your coin collecting ambitions will be realised by collecting rare coins; the type of coins that bring real joy to the serious coin collector.